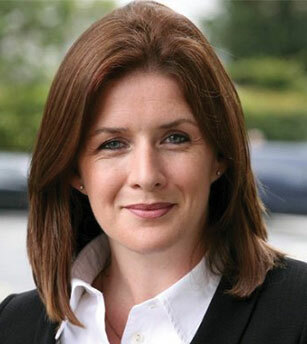 Tanya Harrington is Head of Government Affairs and Regulation at Powerscourt. Tanya has extensive experience as a public policy and regulatory affairs specialist, offering clients great insight into European regulated industry, including the energy, communications, broadcasting, postal and transport sectors. She has worked for 19 years representing businesses and working inside government. Most recently, she spent three years providing professional advisory services to companies seeking tailored solutions to their public policy and regulatory affairs needs. Previously, she has been the Director of the NTR Foundation, a Ministerial Advisor in the Department of Transport and the Department of Communications, Energy and Natural Resources, Head of Energy for Ibec and a policy analyst at the IIEA and European Commission. In 2015, she completed a Doctorate in Governance, at the School of Law, Queen’s University Belfast on the topic of accountability and regulatory governance.